There’s always one – if not more than one! – person on your holiday shopping list who is just plain difficult to buy for. No matter what you see, they either already have it or it wouldn’t suit them because it’s just ordinary. Fear not! A solution is at hand: the 25th Annual, Christmas Made in the South Art and Craft Show is just around the corner. 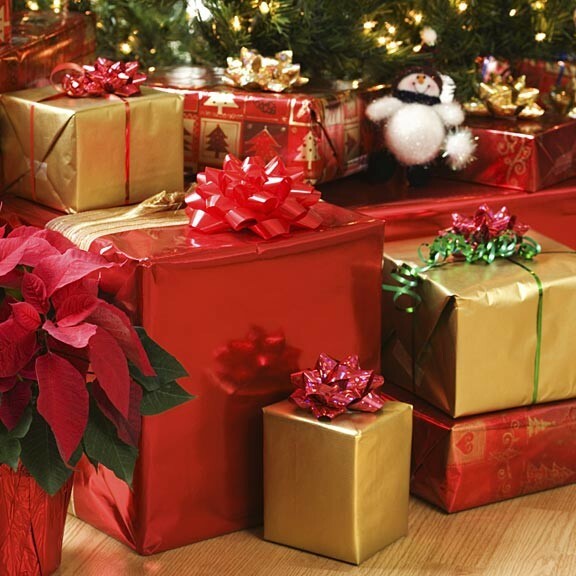 If you can’t find a gift here, it simply doesn’t exist. Taking place November 22 – 24 at the Savannah International Trade & Convention Center, this nationally acclaimed, special event features aisle after aisle of unique, one-of-a-kind treasures. An incredible collection of arts and crafts, handmade by Southern artisans at the peak of their craft, any gifts you pick out is sure to astonish and delight the recipients – no one could blame you if you even found something for yourself! An event like no other, you’ll see functional ceramics, blown glass ornaments, weavings, sculpture, paintings, iron, brass, and bronze works, floral centerpieces, jewelry, furniture, specialty coffees, teas, spices, jams, fabrics, photography, and more! Each show is unique, featuring artists and master craftsmen who are often willing to not just sell their wares but also chat about technique and inspiration for the items they create. With so much to look at, you could spend all day here – and, with concessions of both food and drink, you could! It’s not just about consumerism, either. Christmas Made in the South’s main focus is really about helping to keep the world of fine artisans and craftspeople active and vibrant. Thus, when you buy from the show, you’re not just buying a gift, you’re supporting a real person and helping to keep a grand tradition alive. Admission is $7 for adults and free for children under 12, and acres of free parking. Please visit www.madeinthesouthshows.com for more details. 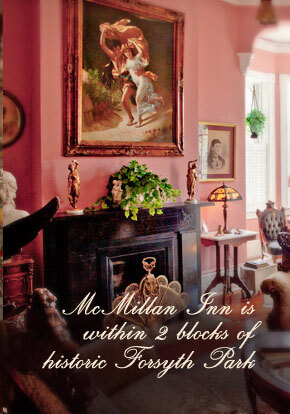 While it can be hard to find that perfect gift for someone, finding lodging in Savannah is a no-brainer: the McMillan Inn is the perfect answer! 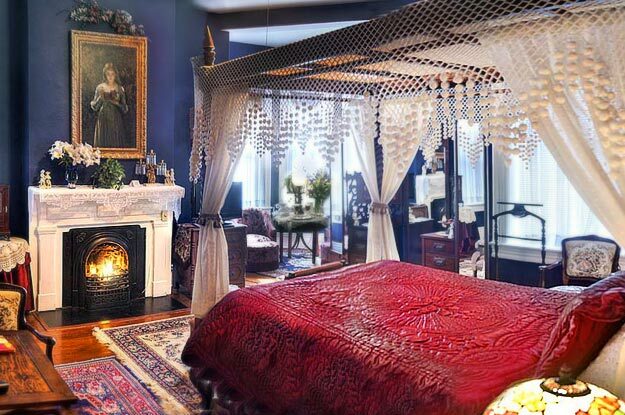 Personal hospitality and inviting accommodations. As a matter of fact, we can also be your perfect gift!